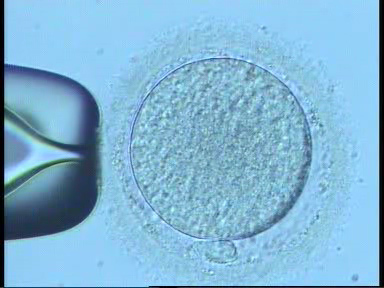 Intra Cytoplasmic Sperm Injection (ICSI) is a highly specialized technique devised for male factor but has now found its place along with conventional IVF. Indeed a boon for men with severe count and motility problems and as an adjunct to sperm retrieval procedures like PESA (percutaneous epididymal sperm aspiration) and TESE (Testicular sperm extraction), it is also applied in cases of previously failed fertilization, oocyte factors, age of the woman more than 35 years ( at least 50% of the oocytes are injected) and thick zona (outer covering of the oocyte). 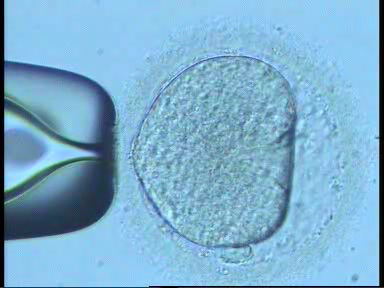 ICSI is performed under a high powered, specialized microscope, with the aid of finely coordinated movements ( micromanipulation), where the sperm is injected into the egg through a micropipette, whose diameter is thinner than the human hair. It achieves high fertilization rates, sometimes, but not always faring better than conventional IVF. When used in appropriate situations it gives a good success rate.